"Bound" tells the story of Chinenye, a 35-year-old career woman, who suffers numerous scoldings from her family and friends due to her inability to get married. 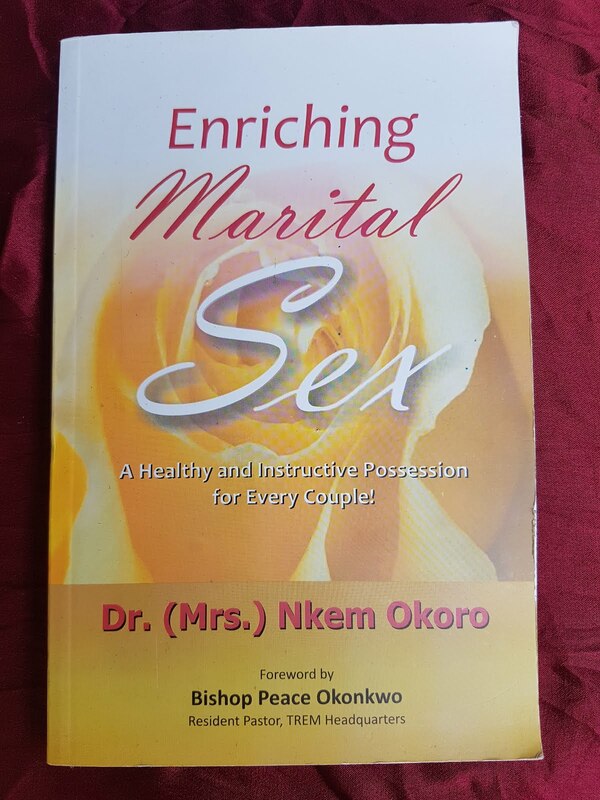 Elochukwu, despite all of Chineye’s indecisiveness and fear of commitment, remains in her life with a resolve to show her unconditional love. a lifelong secret: She battles spiritual, emotional and physical forces making her emotionally unfit to commit herself to anyone, no matter how hard she tries. 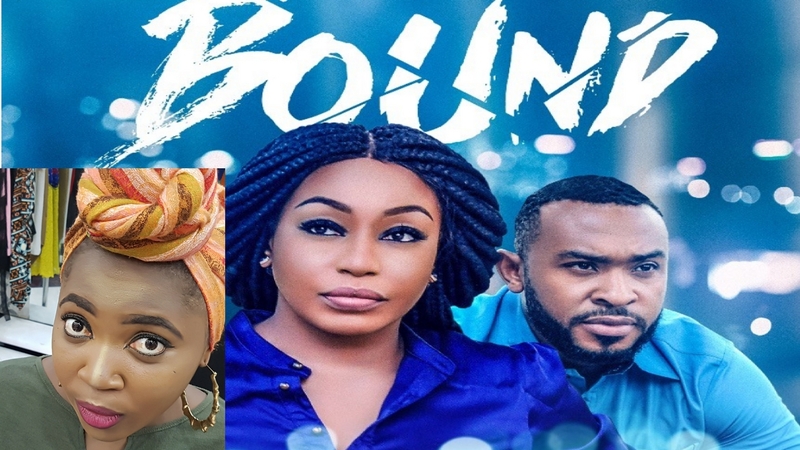 Produced by Lilian Afegbai and directed by Frank Rajah, "Bound" stars Rita Dominic, Eyinna Nwigwe, Joyce Kalu, Nicole Banner, Duke Emmanuel and Neye Balogun. Enjoy my review of “Bound” and please do not forget to subscribe and hit the thumbs up button. See you on the next one!